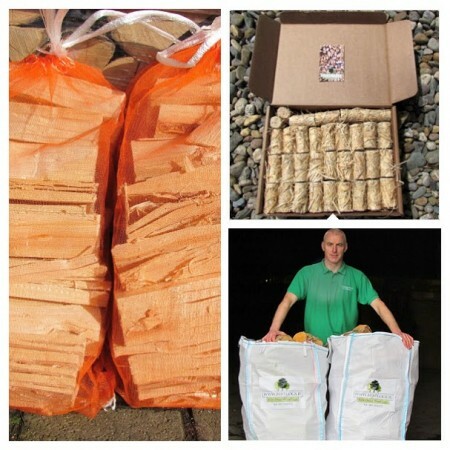 The Marino special offer package includes 3 x Barrow Bags of kiln dried logs, 3 x large bags of Kiln Dried Kindling and 3 x boxes of natural Eco Firelighters. 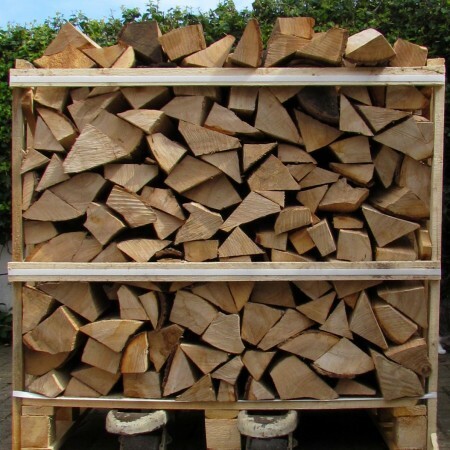 Normal retail price: 234 Euros so…Sort out your firewood needs this winter with this one-stop special offer bundle and save 14 Euros while you’re at it! 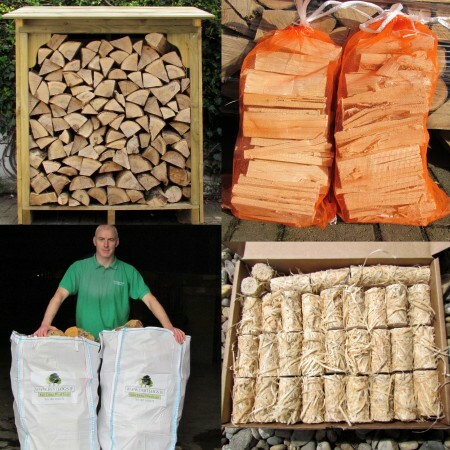 Barrow bags are the best option to ensure you have plenty of logs for your stove or open fire this winter. 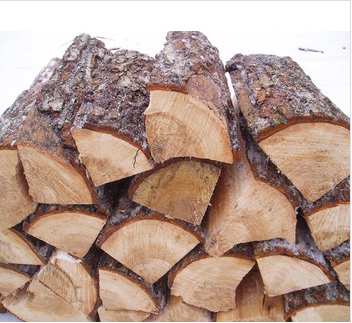 Best Logs firewood and products all have a moisture content of less than 20%. 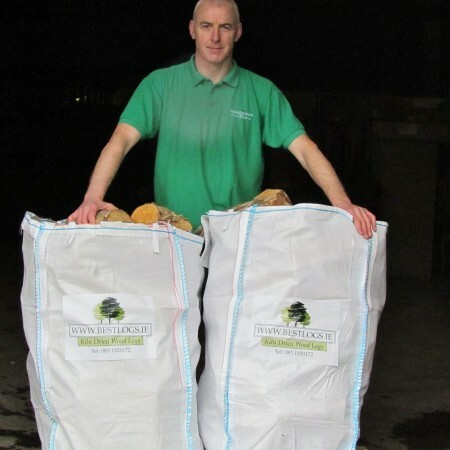 These bags contain high quality Kiln dried ASH logs. Because they are dried they light quickly and provide a great heat. 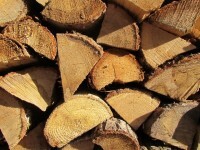 Remember burning kiln-dried wood logs is the lowest carbon method to heat your home. It leaves no dirty emissions polluting the environment and is a renewable resource coming from sustainable forests. 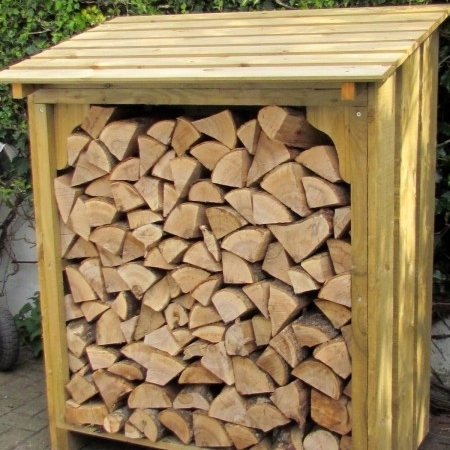 Kiln Dried logs leave very little ash which once cooled can be added to your compost bin. 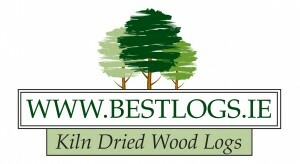 Best Logs Kindling contains high quality Kiln Dried Wood. 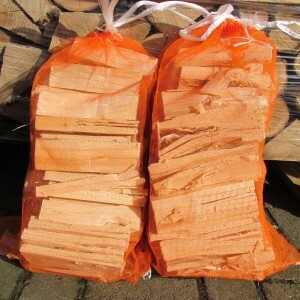 Our Kindling firewood is dried to 12% (even drier than our logs) ensuring they light quickly and get your Kiln Dried logs burning. Remember to always start your fire with smaller logs. 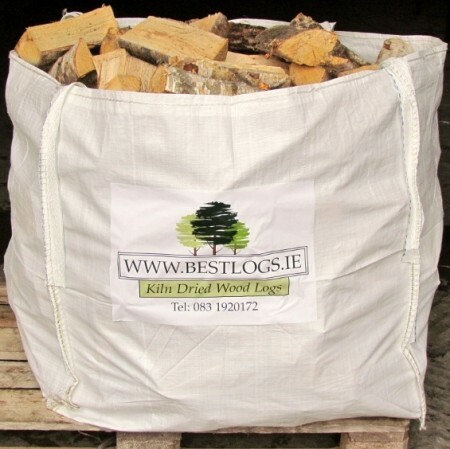 Best Logs Eco Firelighters are a great way to get your log fire started. 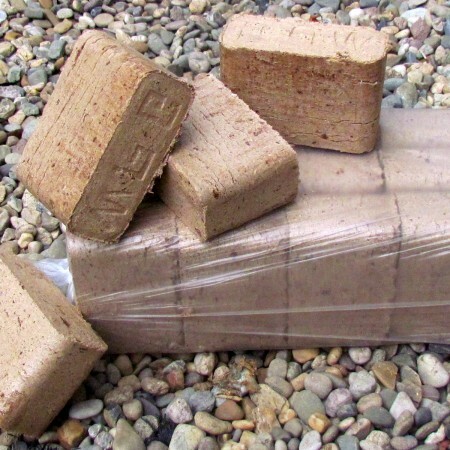 Made from 100% natural materials they provide the ideal eco-friendly alternative to solid fuel firelighters. 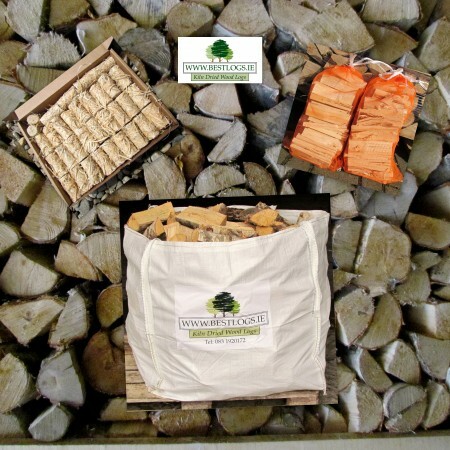 Created out of wood wool which is a natural by-product of log production and bonded with high quality candle wax, one firelighter is enough to get a beautiful flaming log fire started. Because they contain only natural materials they are safe to use and there is no noxious after-smell of kerosene to wash off your hands. 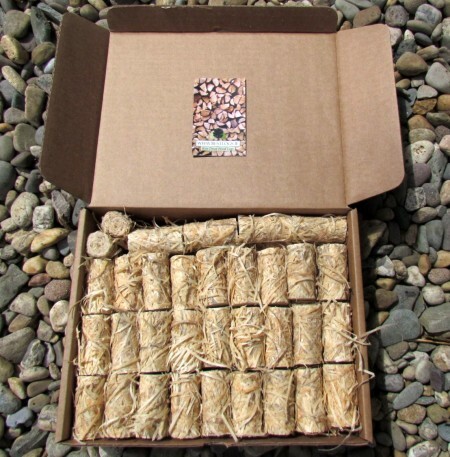 Each box contains over 50 firelighters – enough to keep you going for two months.